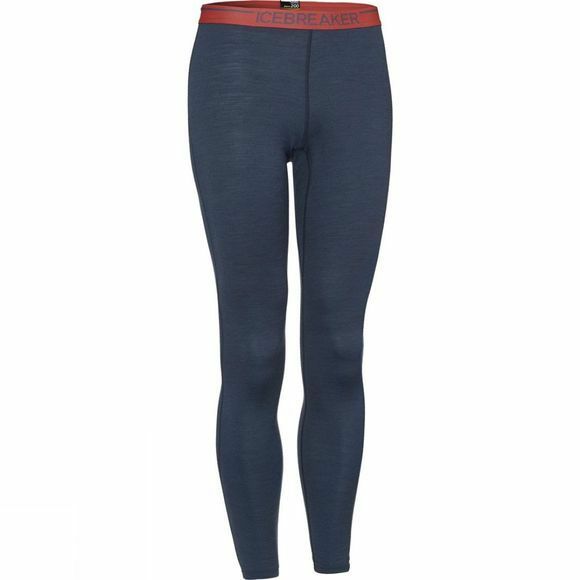 The Oasis Leggings, part of the Bodyfit range of active base layers, are made from lightweight 200gm Merino fabric, so they're indispensible in cool weather. 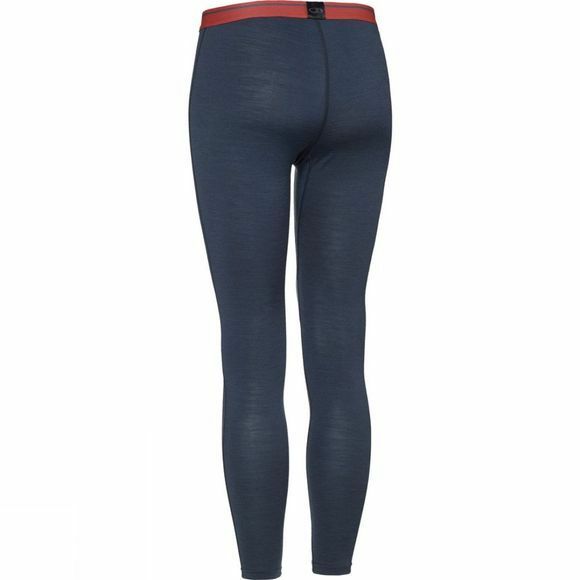 A slim fit and smooth, anti-chafe flatlock seams make them an incredibly comfortable base layer. The pure Merino fabric is lightweight, soft, breathable and acts as a natural odour resistant.